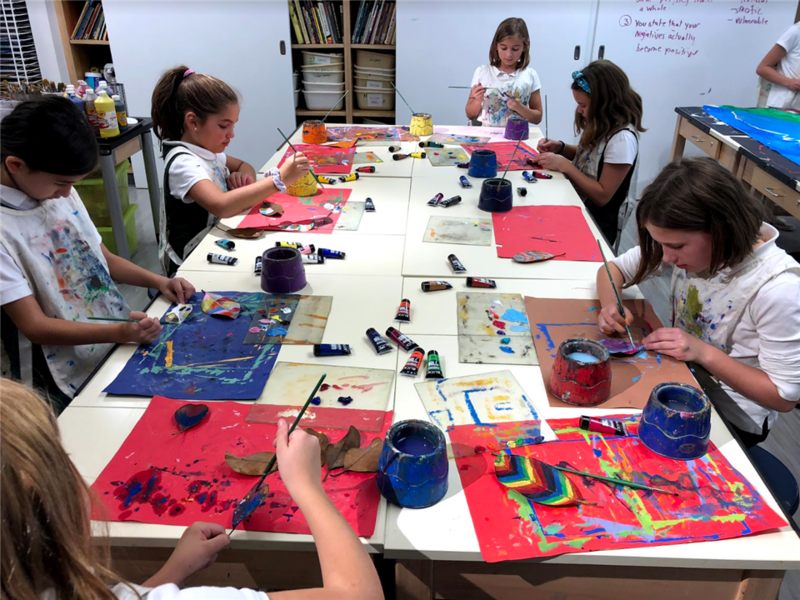 We have a great lineup of spring classes offered through Gateways, Bryn Mawr’s after school enrichment program for Lower and Middle School students. Classes will begin the week of April 1st and will conclude in May. Note: In the event of inclement weather, we will do our best to reschedule a makeup day, but makeup classes are not guaranteed. If you have any questions about Gateways Enrichment Classes, please email Director of External Programs, Leslie Feinberg.